Who is my favorite artist? That's a hard question. Their are so many great artists. Anyway. 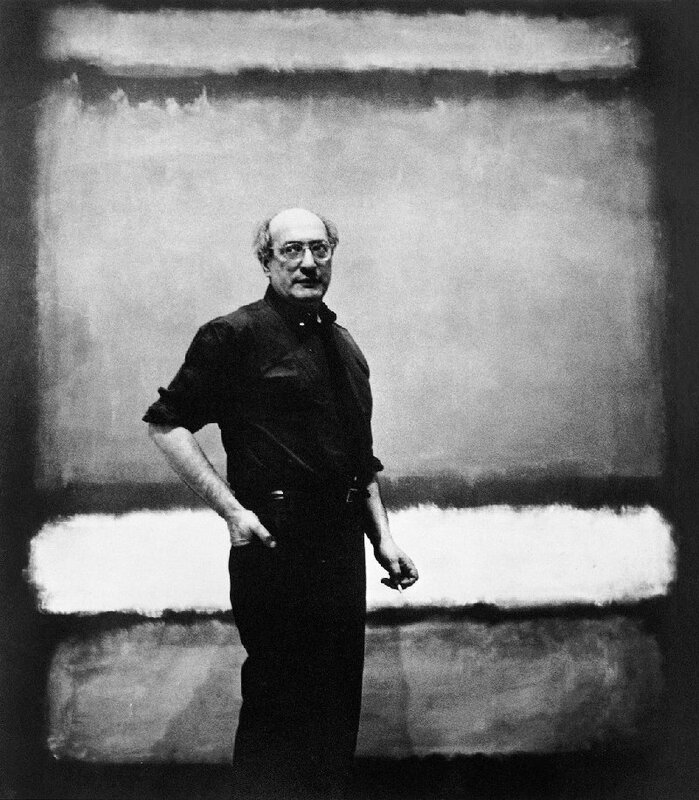 If I really have to choose I would say Rothko. For now. Read the full interview with Sallie about here (in Dutch).